I read a blog earlier this week talking about places that weren’t well known but really worth visiting, and Lyon was amongst them. Which sort of surprised me because I thought it was well-known. 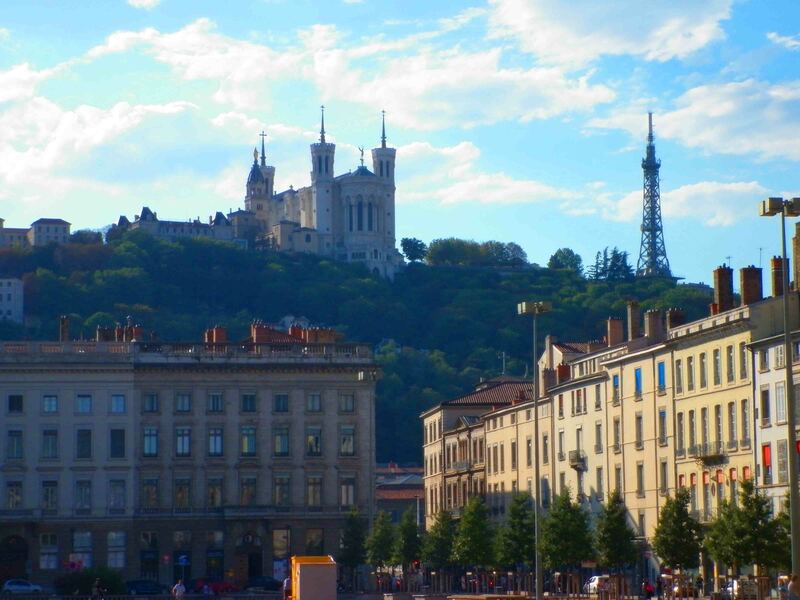 I loved Lyon. It’s really a glorious city and despite being there in 40 degree heat during August 2011. I can’t honestly say I have been to many French cities bar Lyon and Paris, but Lyon I really enjoyed. 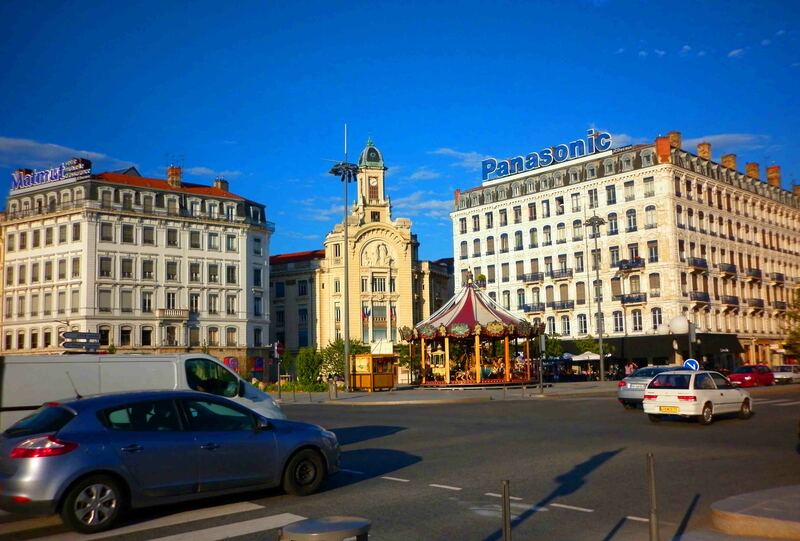 Well, Paris is great too don’t get me wrong, but hey this blog is about Lyon! I stayed at the hostel on the hill there, and the view across Lyon was very beautiful although the hostel itself was so hot at night sleep was hard to come by. 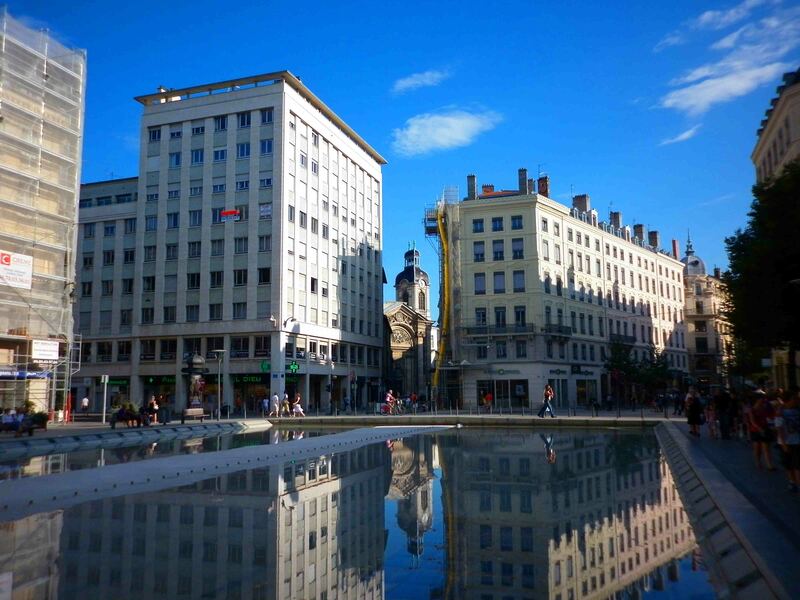 Built on two rivers, the Seine and the Rein, Lyon features parts that are compact with lots of alleyways and secrets hidden there about, yet some parts are very grand with huge squares, statues and the like. There is a metro system that’s not that expensive, although it won’t get you everywhere. 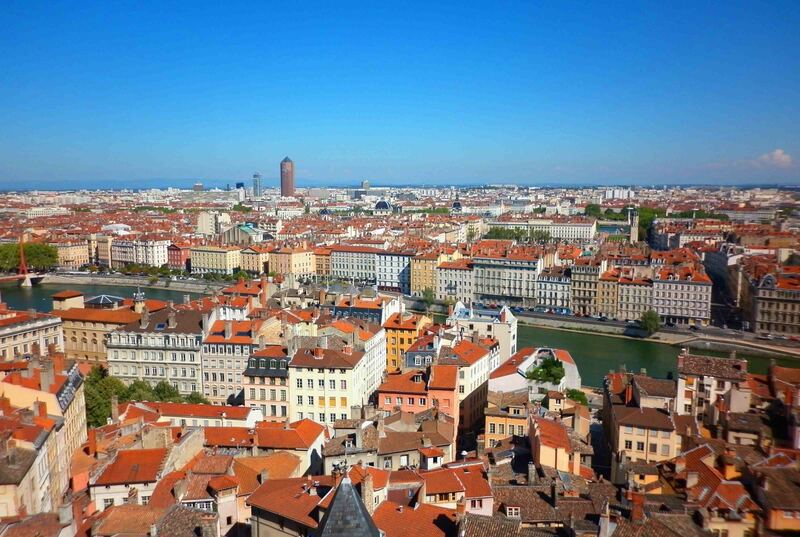 Not to worry though – walking through Lyon is very pleasant. I didn’t mind it in the crazy heat I was there in. 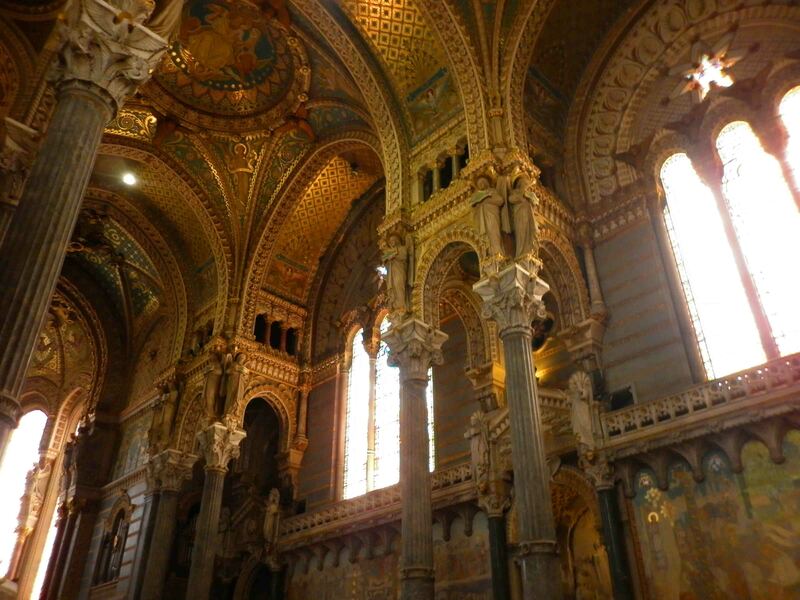 Oh all the churches in Lyon, the Saint John the Baptist Cathedral is probably the one most worth visiting. It’s got a treasury attached to the grand structure, a very large place with its front very similar to Notre Dame in Paris. 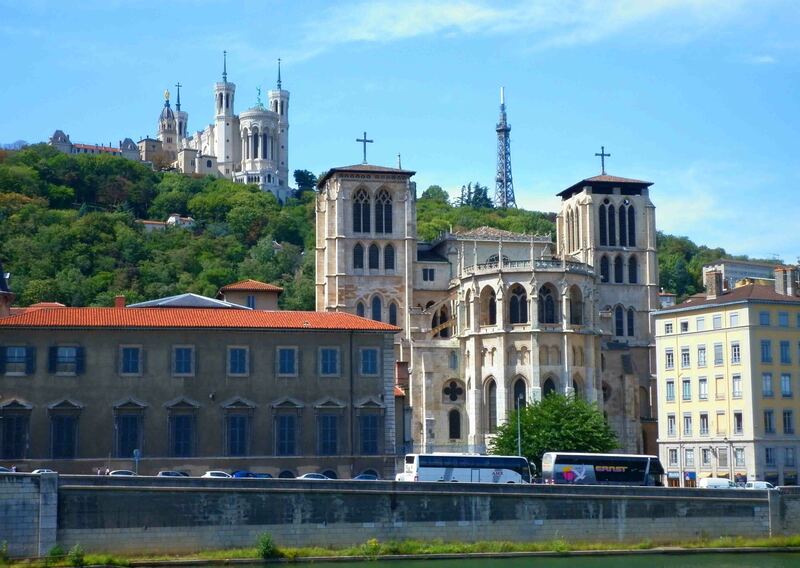 The city was huge in Roman times, and there is something of an old Roman citadel atop a hill in Lyon which is a must see. 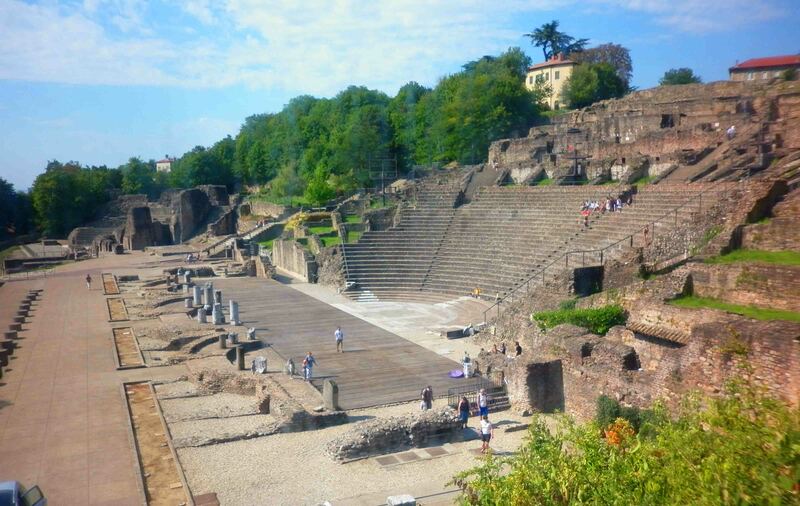 There’s an amphitheatre as well and also a Roman museum which is really interesting. 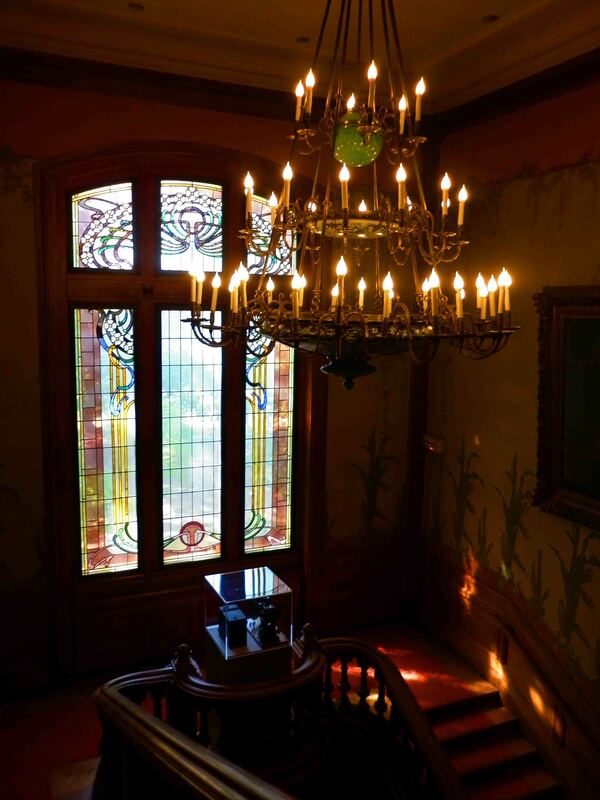 Inside the amazing home of the Lumiere Museum. There are other interesting museums in Lyon, including the Museum of the History of Lyon (very worthwhile!) 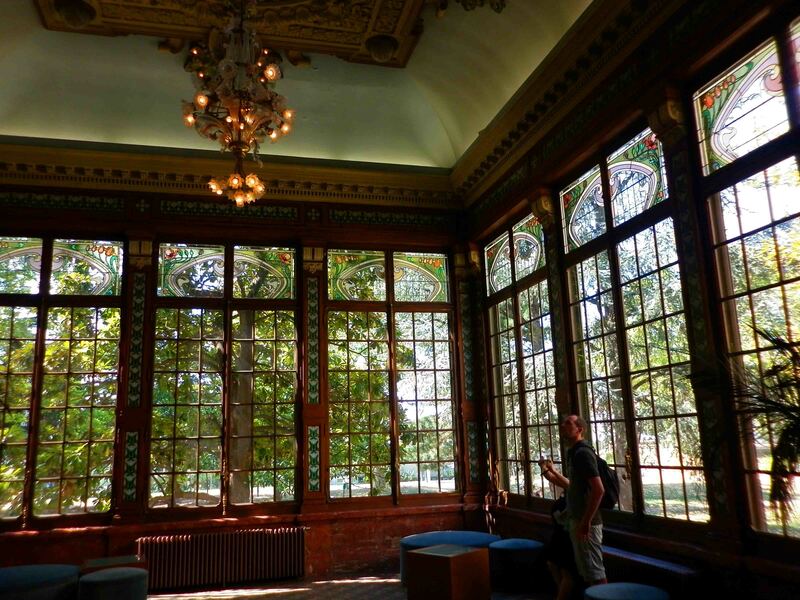 but I really loved the ‘Musee Lumiere’, set in a wonderful old house, detailing the history of the Lumiere Brothers and cinema too. It’s really brilliant and the house is just as amazing as the information presented. 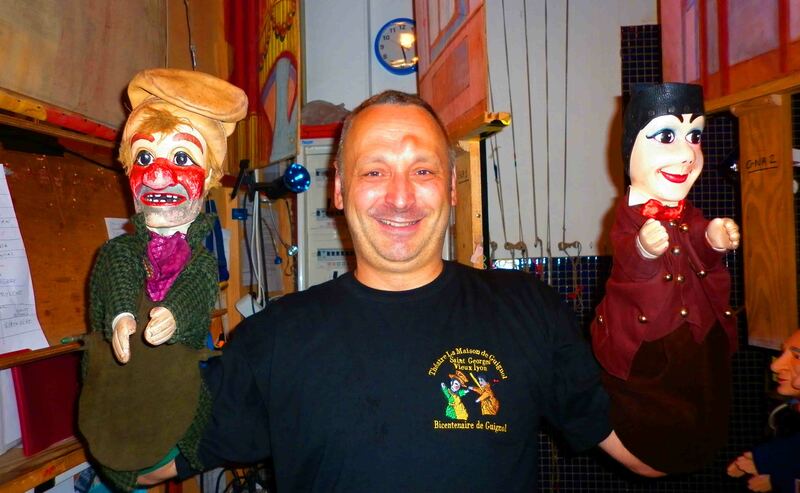 A puppeteer with his puppets. Guignol on the right. 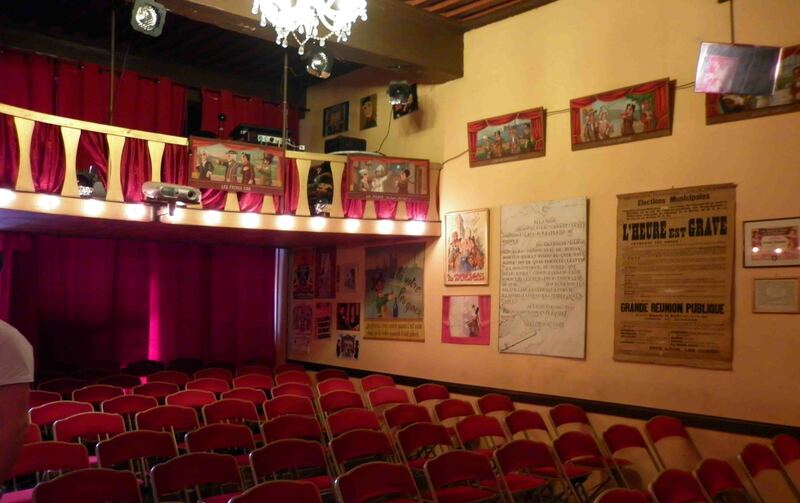 I discovered a small theatre in some of the back streets of Lyon – ‘Theatre la Maison de Guignol’. This is a puppet theatre (there is also a museum elsewhere which was very interesting too) and I really enjoyed taking in a couple of shows here – my limited French was no barrier. It was very like ‘Punch and Judy’ and that kind of form of British puppet theatre, the theatre was small and probably only seated 30-40, which made it all the more charming. 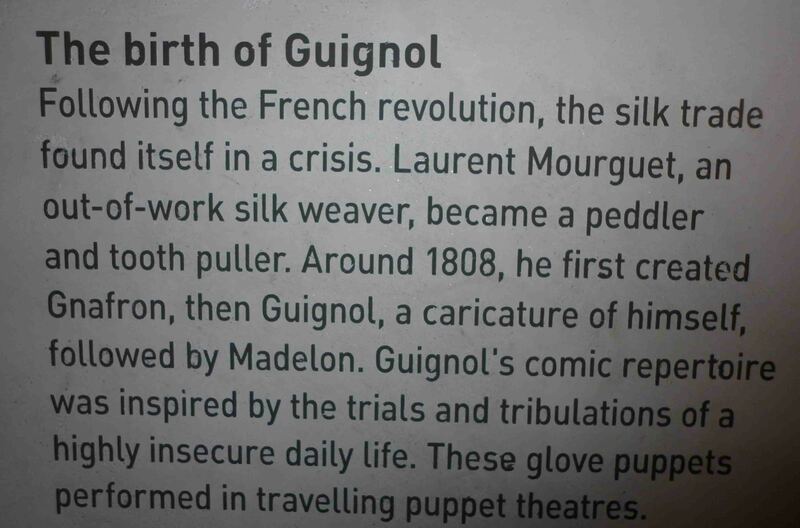 ‘Guignol’ was the main character of the plays they perform there, and he has been the star there for over 100 years, so the history for me was fascinating. What else can I say? I went for a swim at the public pool in Lyon and was angry for the rest of the day that I wasn’t allowed to swim in board shorts – I had to purchase tight ‘leave nothing to the imagination’ bathers there for 10 Euro. Still, at least they weren’t budgie smugglers (Australia vernacular for speedoes). I had a cheapish steak at a nice restaurant with a glass of wine which was nice. I think it was less than 20 Euros all up. 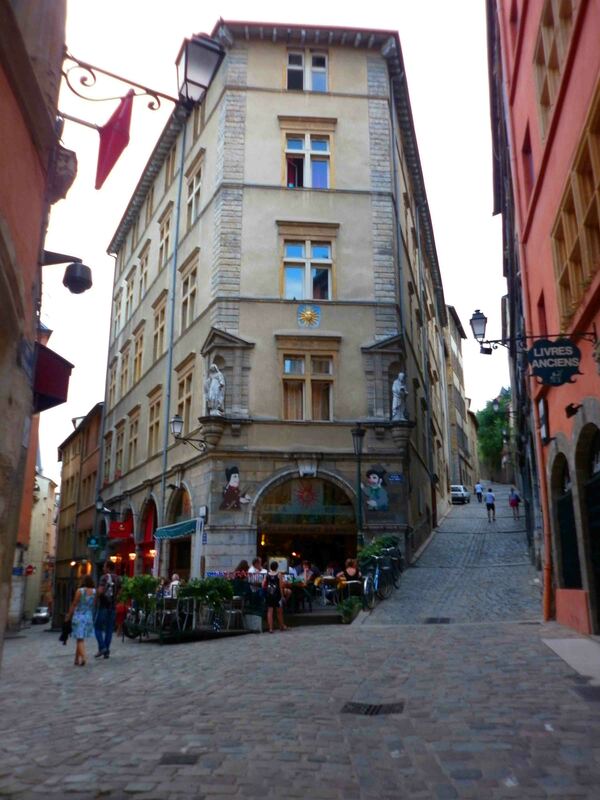 The wonderful streets of Lyon. All in all, although I was really over the weather by my last day, Lyon was a great place to visit in France, and one I thoroughly recommend. 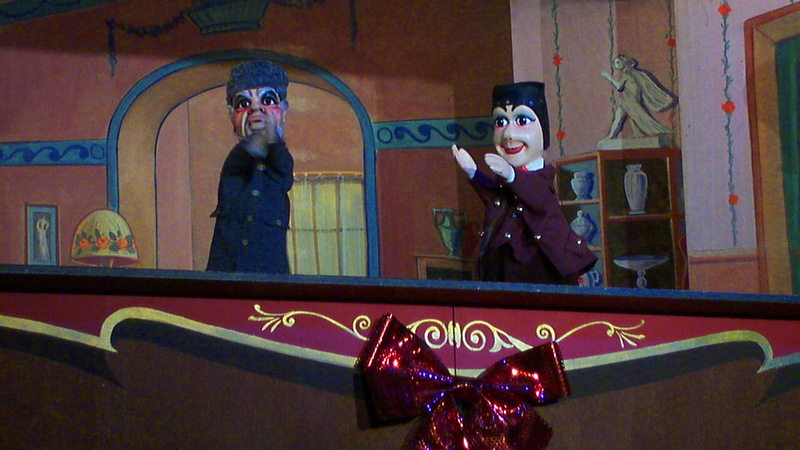 If you have ANY interest in theatre or arts, don’t miss Guignol! 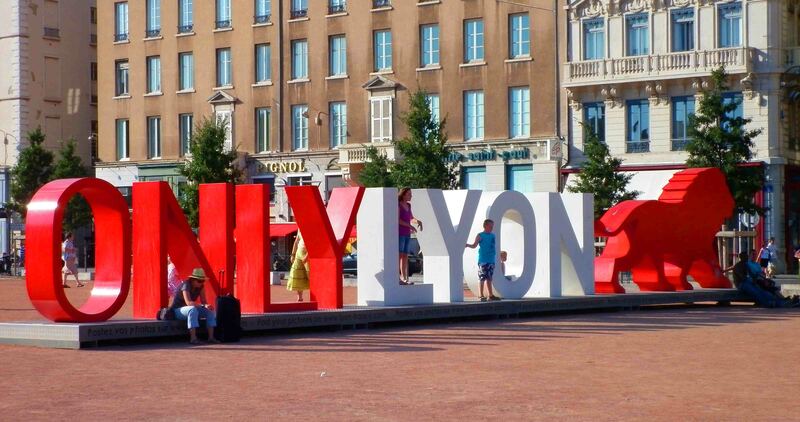 Maybe Lyon is not as well-known as Paris. 🙂 But I am intrigued about it. If I ever get a chance to visit France, I would happily skip Paris and explore Lyon and other more interesting cities and villages. 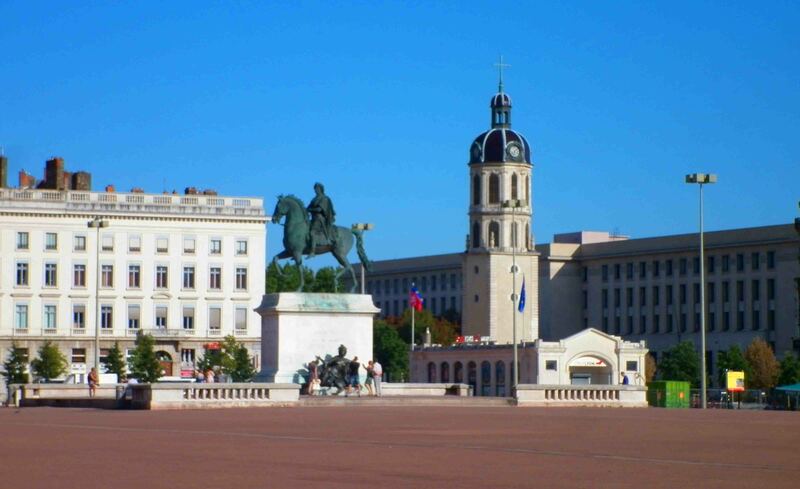 I thought Lyon was fairly well known – but I guess you’d be right in that I don’t know quite what it’s known for!! Thanks for this post – filled yet another gap in my knowledge! What a lovely place! 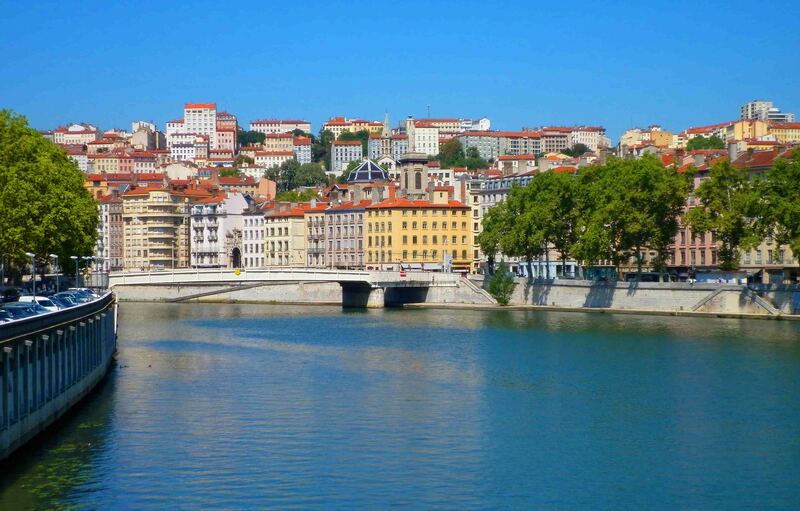 I would love to visit Lyon someday…thanks so much and beautiful pictures!